Steward of Savings : FREE Full-Size Eucerin Advanced Repair Cream Product Coupon from Dr. Oz! 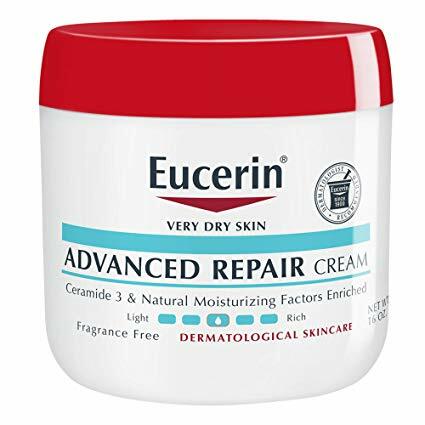 FREE Full-Size Eucerin Advanced Repair Cream Product Coupon from Dr. Oz! Simply complete FORM with your address details and please be sure to hit "Submit" after completing FORM!